A twin size mattress is attractive to the budget-conscious shopper. Sometimes also referred to as a “single,” the twin size bed is actually one of the more versatile options, with two different dimensions to choose from. Some shoppers opt to purchase two twin XL mattresses, rather than one king-size bed, especially if two people with differing comfort profiles are sharing a room. Pushing two twins together will actually give you two inches more in width and the exact same length as a standard king-sized mattress – usually for a lower price. The standard twin mattress size in America is 39 inches wide x 75 inches long, or 3.25 feet x 6.25 feet. A twin size mattress is more than large enough to accommodate one child and most adults. Twin mattresses are perfect for small guest bedrooms, cottages, “daybed” napping space, or bunk beds. 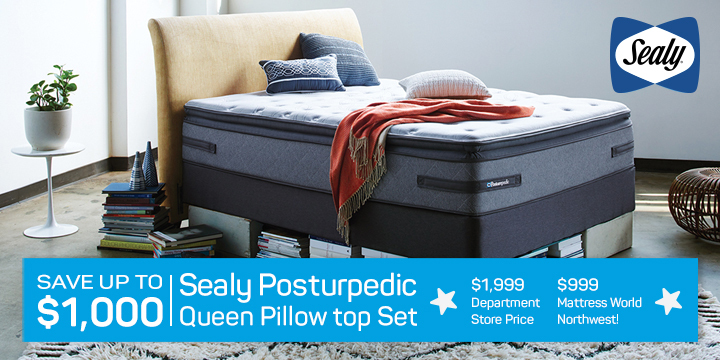 Why pay for a queen when a twin mattress set fits your growing child, with room to spare? If you enjoy lying in bed to read with your child at night, you’ll find there is just enough room to snuggle without feeling claustrophobic. However, if you’re over six feet tall, your feet will likely hang over the end of a twin bed mattress, so you may want to look into the Twin XL size. Taller shoppers may want to consider the Twin-XL bed, which offers 5 additional inches of length (for a total of 6.6 feet). This length is most commonly seen in college dorm rooms to save space in cramped quarters, while providing enough length to fit a tall sleeper or an array of books and notes during study periods. For this reason, the best selection of twin mattress and box spring deals can be found in the summertime, just before the school year begins. Twin size mattresses comfortably accommodate one child or one adult sleeper (feet may hang over). When you want to lay with your child it should accommodate you both, but will be a bit crowded. A taller person may want to consider a Twin-XL bed, which will give you 5 inches of added length. Twin mattress beds (also referred to as a ‘single’) are great for smaller guest spaces, bunk beds, and daybeds. Mattress World Northwest has the largest selection of twin mattresses in Portland. We also offer a HAPPINESS GUARANTEE! If you have any questions about Twin size mattresses or other products, call your nearest store today or come in for a comfort test. If you’re looking for a cheap twin mattress, visit Mattress World Northwest, which has the largest selection of twin mattresses in Portland, with top brands like Simmons, Sealy, Englander, Stearns and Foster, Aireloom, Easyrest and more. 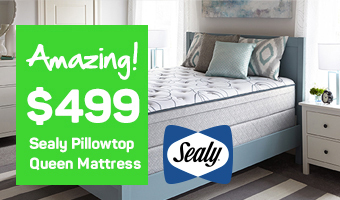 You could get a popular twin memory foam mattress like the Simmons Beautyrest Cecilia Firm on special for just $500 – hundreds off full price! 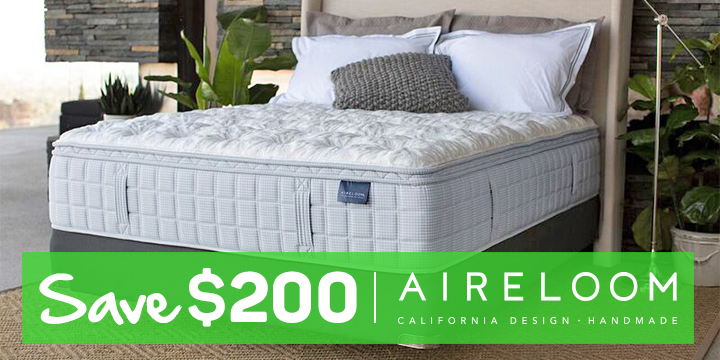 You still get all the high-quality features of a full-size Simmons Beautyrest – the durable pocketed coil technology, conforming support of AirCool gel memory foam, and the heat-dissipating SurfaceCool fiber sleep surface – but without paying top dollar. You will always find competitive prices at Mattress World Northwest, so come into one of our 12 store locations to see what deals are currently available. We also offer a HAPPINESS GUARANTEE! If you are not completely happy with your purchase, you are entitled to a one-time comfort exchange within the first 90 days. Our Sleep Specialists are standing by to answer any other questions you may have about the twin mattress and box spring or other products. Call your nearest store today or come in to try the mattresses for yourself.